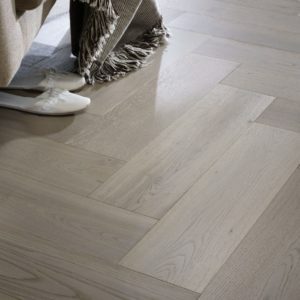 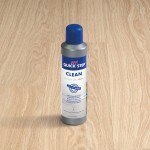 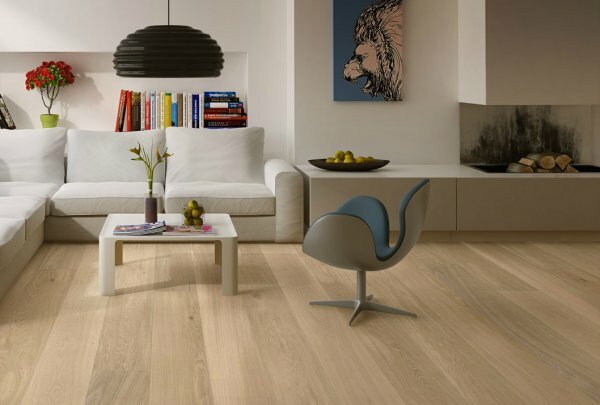 Dune White Oak Oiled features a straight grain as well as swirling lines, without knots or cracks, and a light brown tone that is almost uniform throughout. 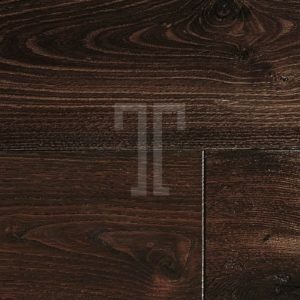 Which means that this engineered wood flooring will look amazing in a modern interior, where it can complement contemporary, minimalist furnishings, or in a classic décor in equal measure. 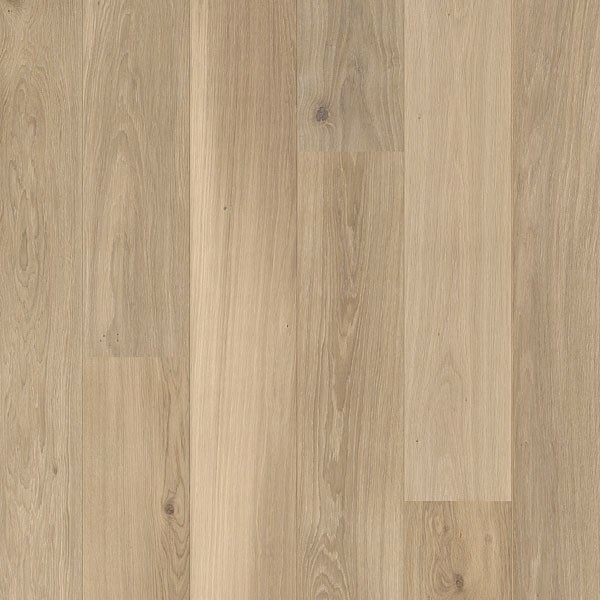 Versatile and elegant, this floor from the Quick-Step Palazzo range comes with 190mm x 1820mm planks and a 3mm oak veneer. 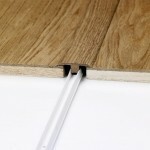 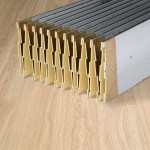 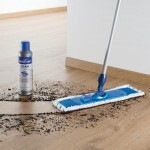 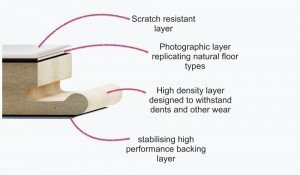 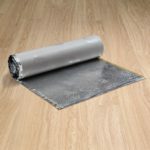 As durable as it is beautiful, the floor is backed by a lifetime warranty for residential properties.